Family portraiture is about so much more than just a new photo to send out to grandma every year. This is your family legacy, these are the images your children will cherish as your family grows and your children move out on their own. One day these images will be a reminder of this time when they were young. You deserve amazing images to preserve this time. 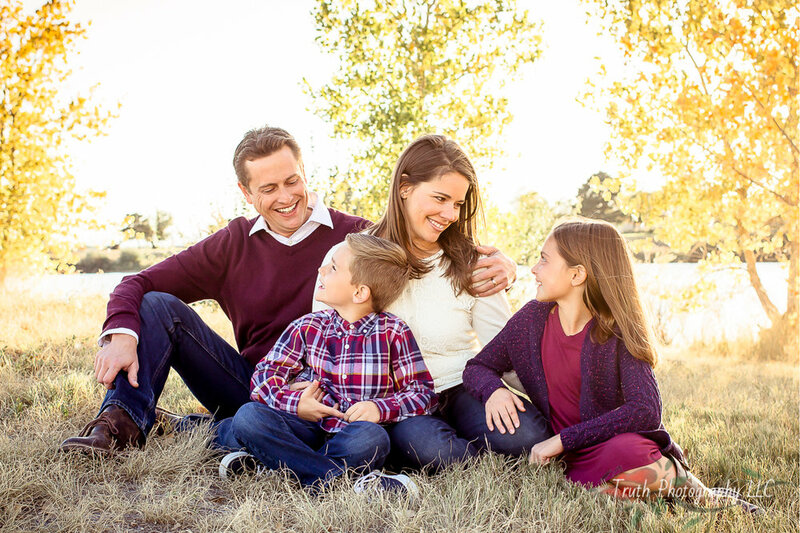 I offer family sessions all over the Denver and Boulder metro area as well as many mountain locations in the area. Family sessions are always outdoors and I offer them all year round. I know the most gorgeous locations for every season and love to create something stunning for you! I like to keep the session fun and relaxed with a mixture of posed and more relationship-centered images. I love to get families interacting with one another and having fun together. Family sessions typically take around an hour and include a variety of images of the whole family, images of each child individually, all the kids together, all the kids with each parent and the parents together but each family is different so I will customize this to your family and your needs. 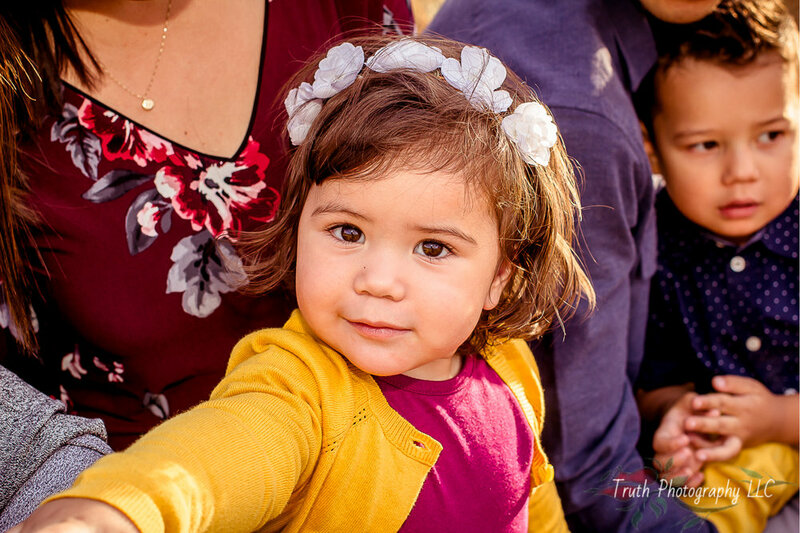 I have lots of tricks up my sleeve for wiggly, shy or uninterested kids so rest assured that I can get great family images with even the hardest to photograph kids. 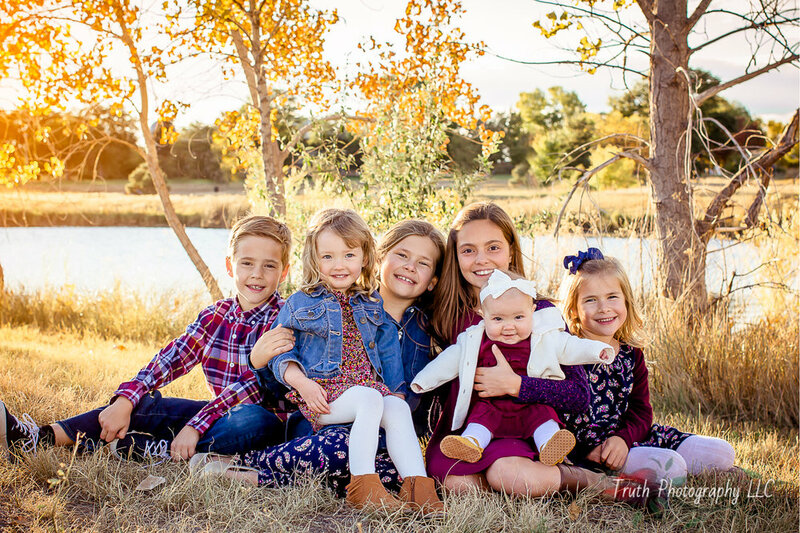 During your pre-consultation, usually one via phone or email, we will discuss the types of images you would like to capture, the best clothing for your family and choose the perfect location for the session. For more information on the entire process of a session with me click over to the session experience page.